On the Braddock Rd. Metro, condos and townhomes. How Much Will Real Estate At Colecroft Sell For? 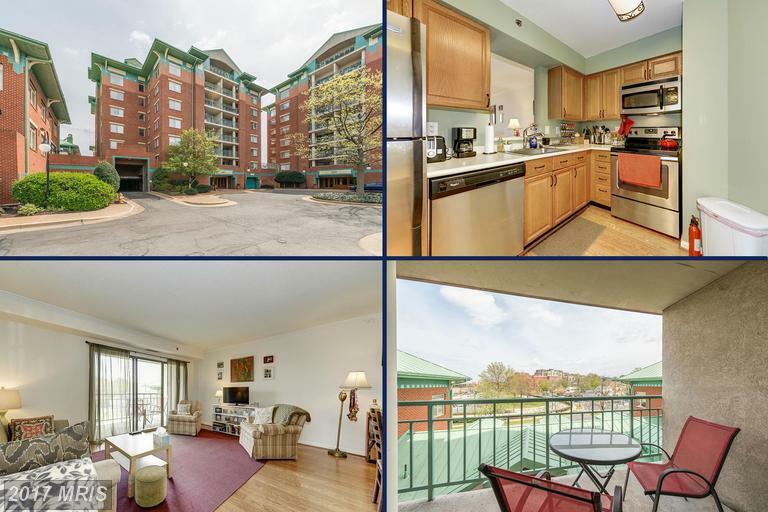 When the time comes to sell your home in Colecroft, it’s smart to take a look at what mid-rise condos have sold at Colecroft in Alexandria, Virginia. 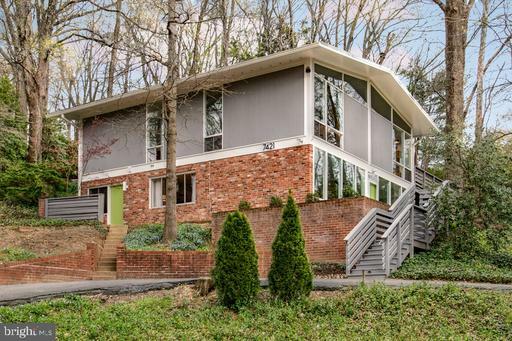 That can give a seller a starting point for determining your Brick Contemporary’s value. 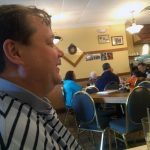 Contact Stuart Nesbitt to get a free and more accurate assessment of your home’s value. Stuart Nesbitt can also prepare a marketing plan to show you how we plan to get you the best price as quickly as possible. 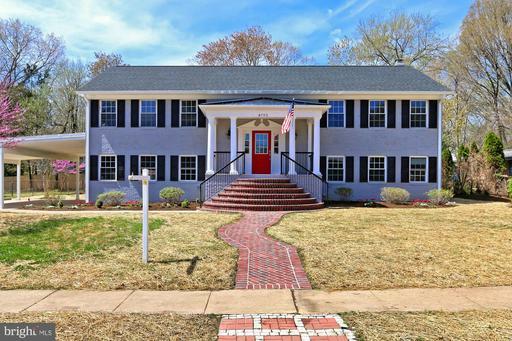 Ronald Ginyard, Sr. knows the neighborhoods of the City of Alexandria very well and that helps buyers think through the best location for their home purchase. Contact Ronald Ginyard, Sr. to learn more about real estate in 22314. Are you wondering how much home you can buy for around $471,450? 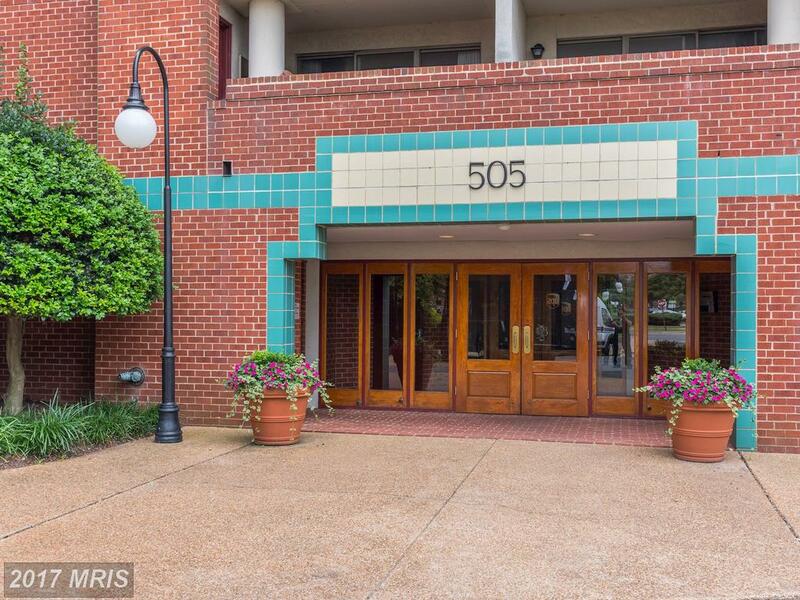 505 Braddock Rd #105 in Colecroft is a great example of 960 sqft in the City of Alexandria. 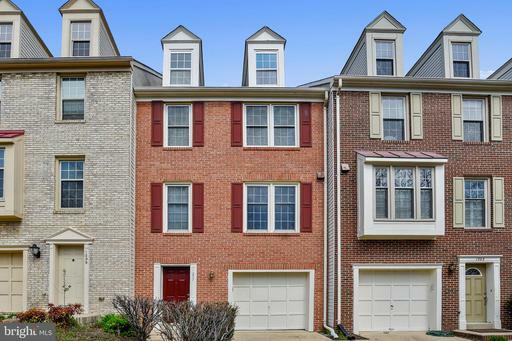 If you’re considering a garden-style condo purchase at Colecroft in City of Alexandria, you might want to check out these facts we’ve uncovered. 556 West St #6-2 has been on the market 0 days. 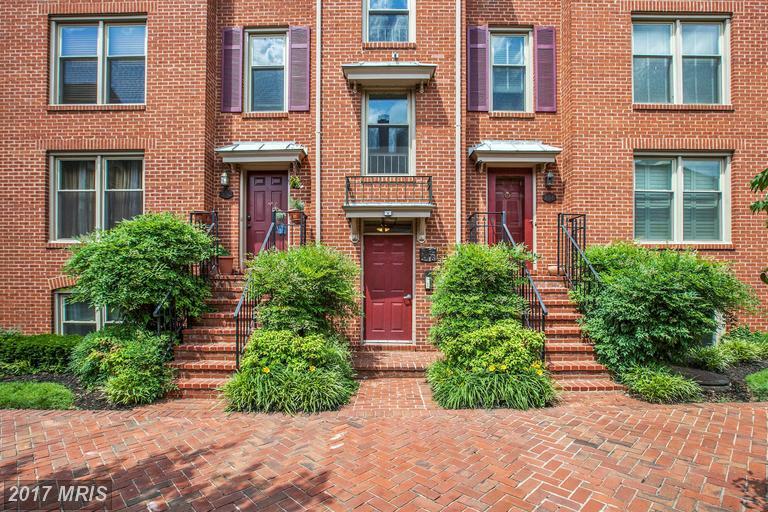 If you’re seeking a garden-style condo at around $435,000, then 556 West St #6-2 Alexandria VA might be for you. 556 West St #6-2 has 2 bedrooms, 2 full baths and 0 half baths. water, trash removal, snow removal, master insurance policy, exterior building maintenance, common area maintenance, and management are all included in the association fees. 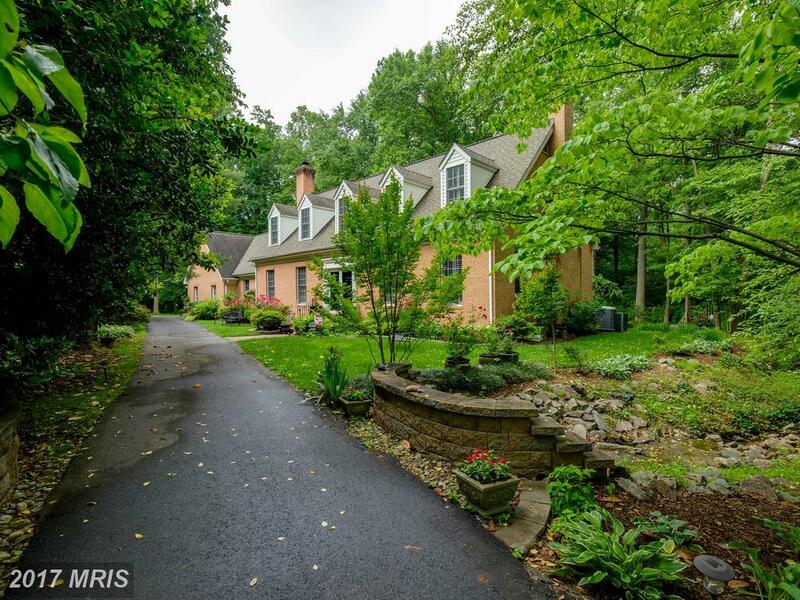 0% of the garden-style condos for sale in Colecroft have basements. Compare the average assessed value in Colecroft of $390,513 to 556 West St #6-2 which is selling for $435,000. The average living area in Colecroft is 954 while 556 West St #6-2 has 1,003 sqft of living space. 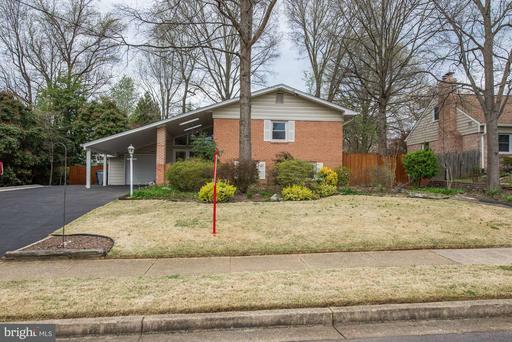 Garden-Style Condos in Colecroft are 30 years old. 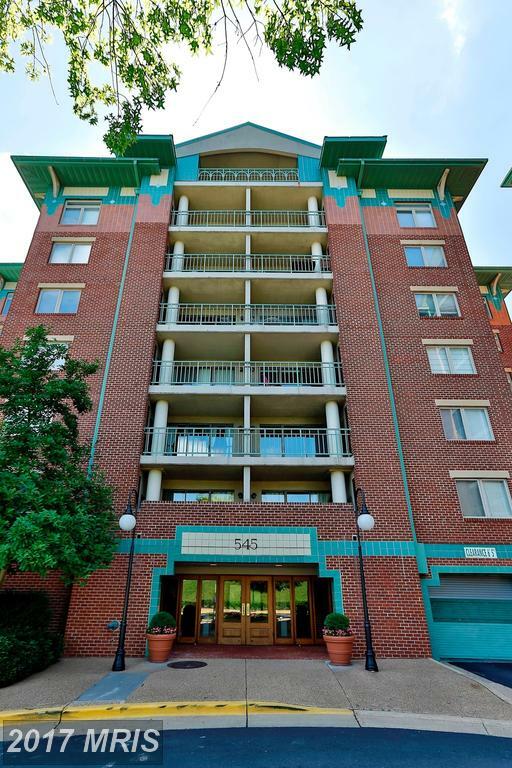 Typically garden-style condos at Colecroft have Forced Air heating, Central Air Conditioning, Electric hot water heater and roof. The schools serving Colecroft include: Jefferson-Houston, and Maury Elementary Schools George Washington Middle School T.C. Williams High School. 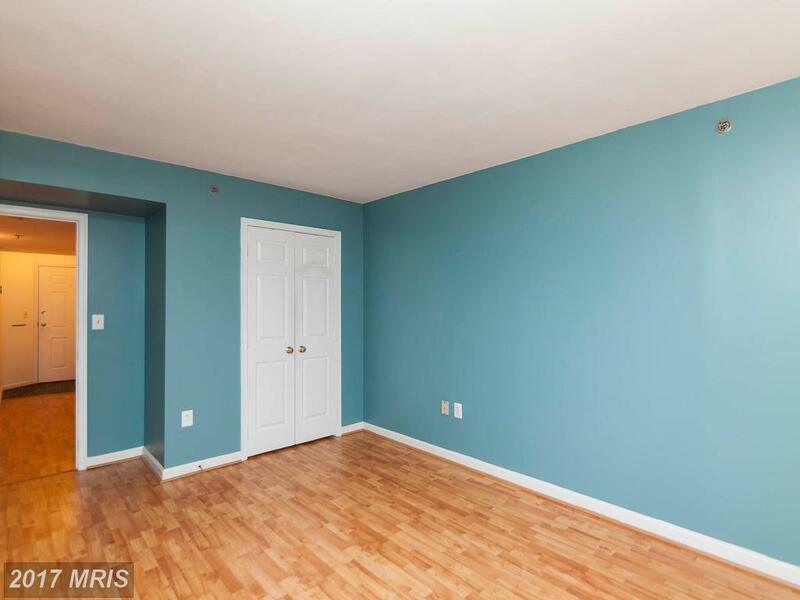 This 2 bedroom property is in the City of Alexandria. 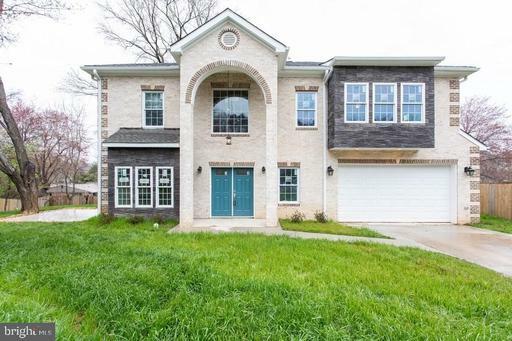 This home has 904 sqft of living area with 1 full baths and 0 half baths. The median age of mid-rise condos in Colecroft is 30 year of age. What Choices Are There For Buyers Seeking A $799,000 House?